QA testing is currently underway. Keep on the lookout, folks! 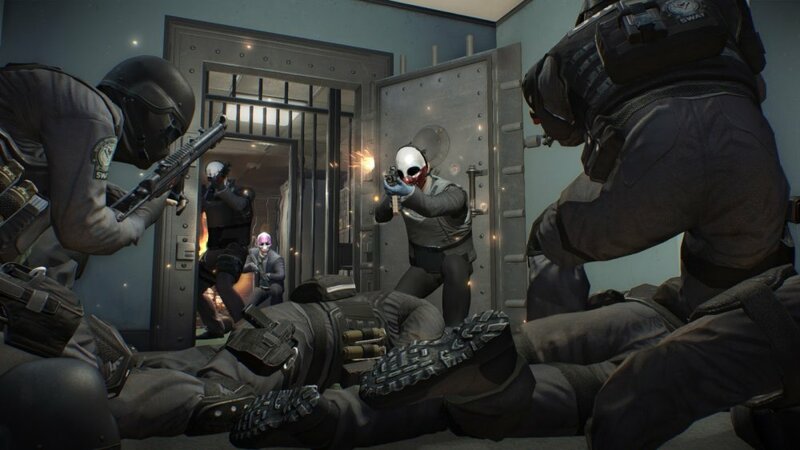 One massive (and we mean MASSIVE) PAYDAY 2 patch is currently on its way for both the Xbox 360 and PS3 versions. Long awaited by fans, this patch will clean up many of the rough edges found from day one and balances things out for future heists. 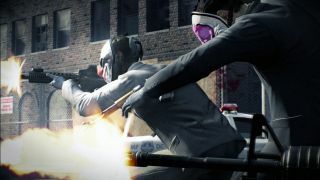 It might’ve taken a while for it to get here (PC version’s Update 13 produced some hiccups, we’re sure), but both console versions of PAYDAY 2 will be receiving a huge helping of balancing, bug fixes, and additional content, much needed. There’s simply so much to address here, that we don’t know where to begin! But some main things to take away from it are: extensive heist missions will produce more appropriate payouts, weapons, armor, and skills have been polished to great extent, and (our personal favorite) no more doing things through walls! As of right now, we don’t have an official date for when this patch will go live, but we do know that it is currently undergoing Quality Assurance testing as we speak! -Fixed the "card / loot drop crash" that community members would experience while in the money screen or in the PAYDAY. -Fixed the "achievement crash" that community members would experience whenever gaining certain -achievements. This also solves the issue where players are disconnected from the server. -Changed private lobby properties and changed how invite is sent/accepted. -Fixed a bug so that Players can now use the "invite friends" feature in-game again. -Invites to private now works. -Improved the ambient sounds to loop seamlessly. -Added more and cranked up existing the car sounds. -Added VO to the Sniper in Watchdogs! He is awesome. -Bags - you no longer can grab them through walls, fences and such - the easy days are gone! 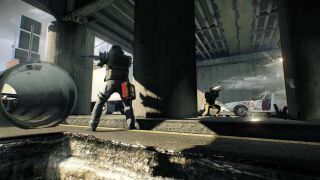 -Revives - gone are the days of reviving your team mate through walls - man up! -For all stealth crews out there, you can now highlight cameras as long as the alarm hasn't been triggered. -Improved killer instinct for the AI team. 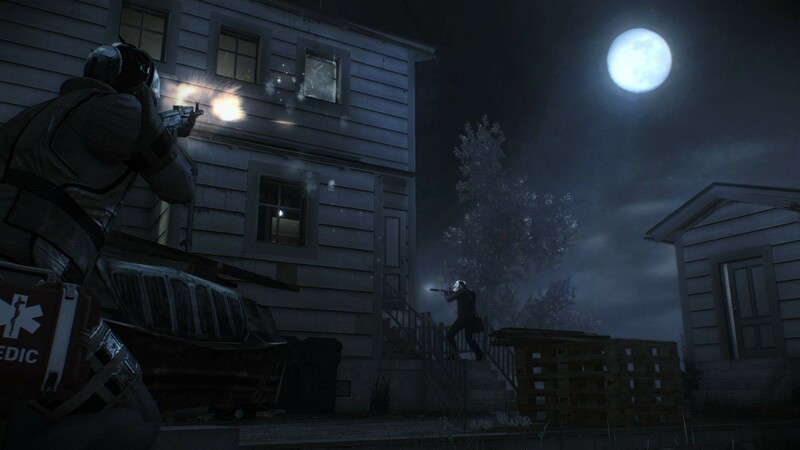 They are more aggressive and more prone to stay alive even on the -OVERKILL difficulty. Single player never looked more tempting. -Much harder OVERKILL! Yes you got it - now don’t cry. -We now display mission bags value on PAYDAY for both mandatory and additional bags in stats screen during gameplay. -New seeding for Crime.net contracts. All available contracts will have a chance to be displayed. No more waiting -forever for a contract to appear. -You can now buy contracts available on Crime.net. Bain will set you up for a fee deducted from your Offshore Account. -Crime.net is now balanced so you can chose to play for XP or Money or a middle way. Learn this by playing the heists on different difficulties. There are some anomalies to be found and taken advantage of! NOTE: If you are in a BAG focused mission, go for the additional bags - they pay out many times more than the mandatory bags (for which you get the contract pay). BUT remember - GREED KILLS! -Multiday jobs pay out greatly and are very rewarding once you figure out how to move additional bags through them. -Crime.net has reduced its somewhat cluttered info when counting the PAYDAY and contract money for you. You will be presented with a PAYDAY number that shows the amount of money the contract is worth EXCLUDING the LOOT BAGS. This is the offshore account money and 10% of that becomes you spendable cash. Look into it. it is simpler and more straightforward. -When 2 or more of the same weapon mod is in inventory, that weapon mod no longer drops. -Added much better cash cards! 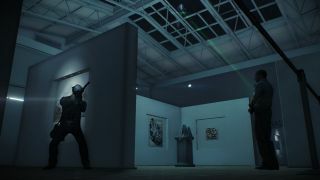 -SWATS now have much better flashbangs - use the shades! 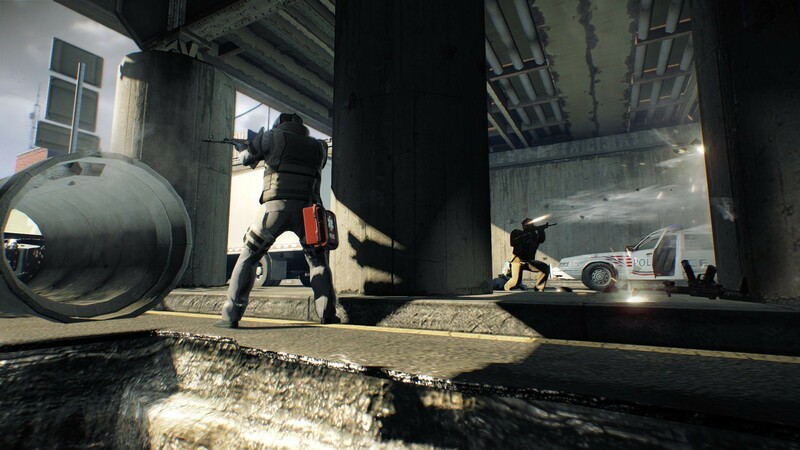 -Added more and better run and walking animations for our dear law enforcers. -Fixed pistols (some of them) not using "aiming sensitivity"
-Silenced guns are much better silenced - Try it and see if you like it! -New reload animations for the Deagle! -Texture fix for the "professional" sight. -IZHMA 12G Shotgun damage is buffed. -M308 Rifle has had its damage adjusted correctly. -Kobus 90 Submachinegun got a damage increase with long barrel weapon mod. added. -Boosted Aced Combat Medic revive bonus from 25% to 40%. -Enemies more affected by ECM feedback and civilians are no longer affected. -Added Inside Man Assets on almost all levels so that you can buy a EXPERT DRIVER that 100% takes away the Escape. -Made sentry gun tier 6 more effective. -Watchdogs number of bags now depends on difficulty. -Tweaked chances of random events and walls. -Removed the TV's in Four Stores' 24/7 store. -Fixed the "Bad Music" asset on the Nightclub level. It now correctly lowers the amount of people willing to dance to elevator music. -So many fixes... and Dmitri has changed up the club. There is tons of more variation and evil Russian thugs around. -There is a rumor of a fight club, but we are not supposed to talk about that. -Fixed some objectives staying even though they were finished in some cases. -Reduced the amount of time between Bain saying damage values. -Big bug removed on Mallcrasher, that gave players 30x the worth of small windows when destroying 3 bugged windows. Also, rebalanced so that small stuff (vases, bottles etc) give more than before. Also added car windows and upped car destruction value. -New asset icons for mallcrasher gas cans are in. -Fixed keycard asset from Big oil 1 to Big Oil2 – it spawned 4 cards. Now it spawns 1 card and on the ground in front of the team when they start. The keycard is highlighted. Pick it up and open the door of choice. -Completely new layout on Day 1! -Fixed that if you stand on the safe door on Jewelry store while it's drilling, and then keep yourself on the door while it opens, as soon as you get off the door you fall through the floor to the base of the map, and then teleport back to the playable area. So now you can stand on the safe door. 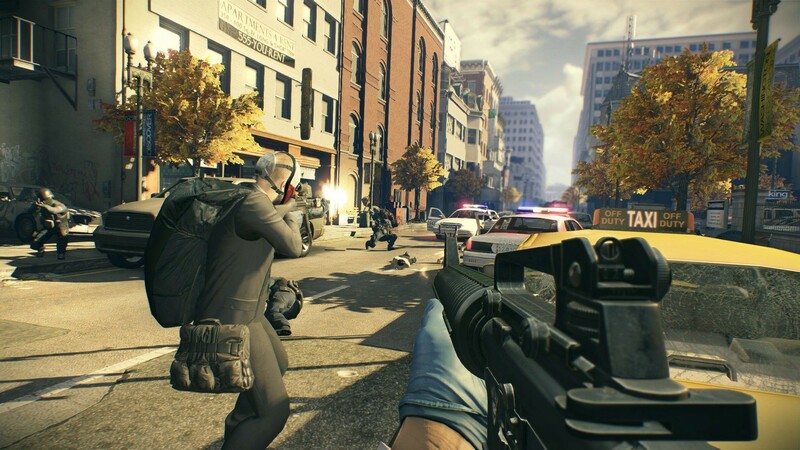 -Fixed so that Bain does not tell you the police are sending in harder units, even though there are no police as you are in full stealth. -Changed how escapes work, now civilian death increases chance and not time. Also a no alarm hit gives you NO escape. -Fixed minor graphical issues on Street escape. Phew, that's a bunch! Hopefully everything you need to make the game run smoothly will be addressed. PAYDAY 2 is a 4-player online co-op game for Xbox 360, PS3, and PC.